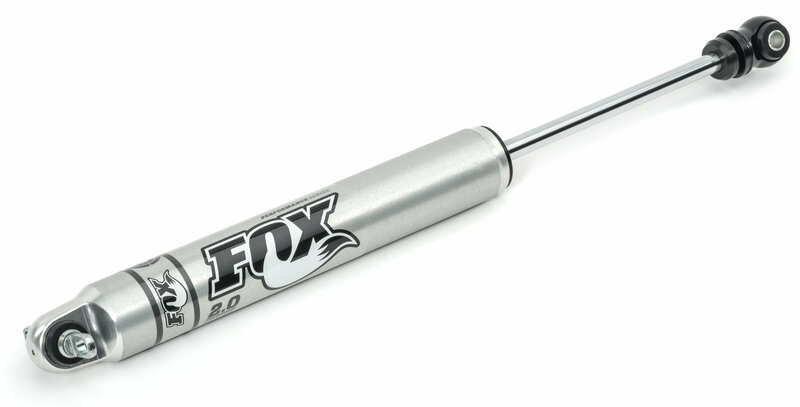 The Fox Racing Shox Rear 2.0 Performance Series IFP Shock have a mono-tube design that will give your Wrangler JL a smoother drive on the trails or bumpy roads. With JM92 advanced suspension fluid oil and nitrogen gas filling the working and storage chambers, air bubbles will not form while the shocks compress at high speeds. They will respond quickly to keep tire contact with the ground and insure safety with better tire grip and more effective steering control without the shocks fading. 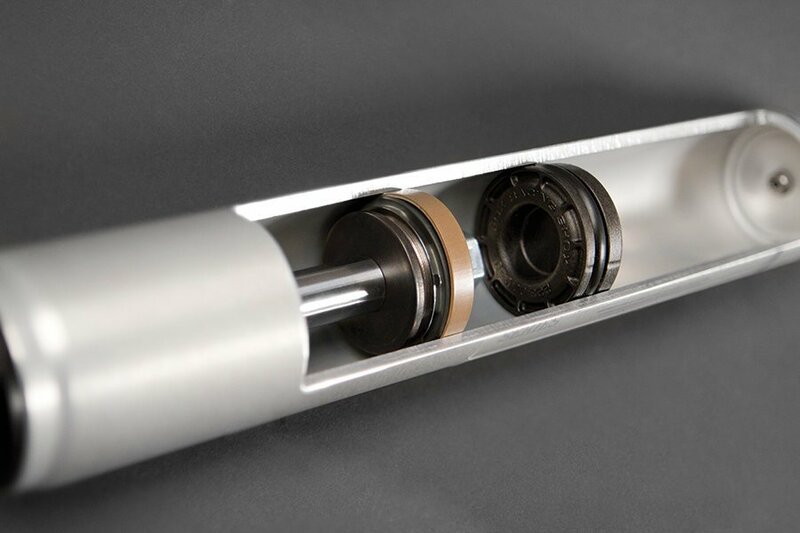 To keep the oil and nitrogen gas from leaking, the internal valving unit is sealed with a wiper seal, scraper seal, and a redundant sealing pack system main seal. Easily install these corrosion resistant aluminum shocks by bolting them into place. Sold each. Nitrogen Gas and JM92 Oil: This gas and advanced suspension fluid oil will keep the shocks from fading so that they run better for longer. Replace Your Shocks: Drive on the rough trails or bumpy roads without bouncing around. Aluminum: This durable material will keep your shocks from rusting while protecting from damage cause by debris on the trails . Easy Installation: Simply bolt this shock on your Jeep Wrangler JL and hit the rocky trails.